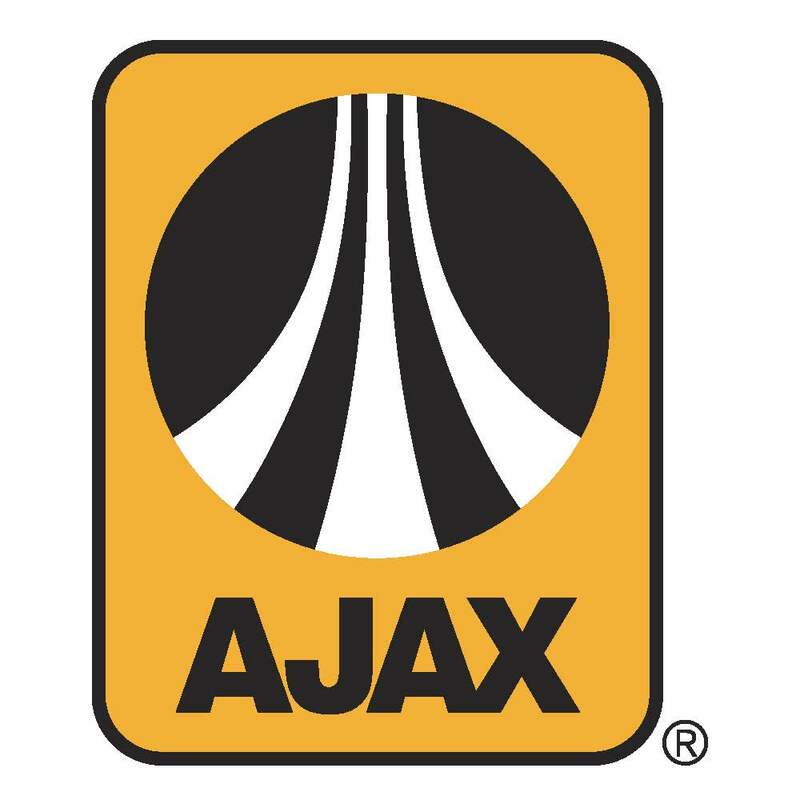 When you join Ajax, you become part of a team that believes in pulling together, looking out for each other, and being the best every day. What’s more, you’ll be working for a company that invests in its employees with advanced training, utilizes the latest technology and offers career advancements. We are a vertically integrated road building company materials manufacturer, with an EMR rating of 0.47, seeking a Safety Director to oversee the safety practices of paving projects, asphalt and concrete plants, liquid asphalt terminal, and mining operations. The director accomplishes this by coordinating, administering and implementing comprehensive training programs in occupational, industrial and environmental safety. This individual should possess a bachelor’s degree in Occupational Health or similar field. Affirmative Action and Equal Opportunity Employer / Must be drug-free / Minorities & females are encourage to apply / Background verified /Pre-employment physical and drug testing. Apply via email and submit a resumé by clicking the "Apply for this job" link on this page!